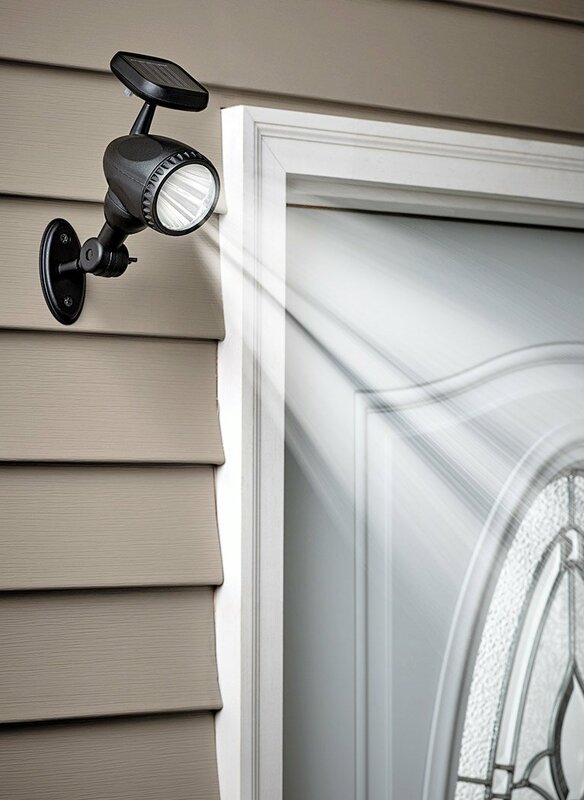 Ideal for landscaping, home security and flag illumination. Soaks up the sun’s energy by day… shines brightly at night. 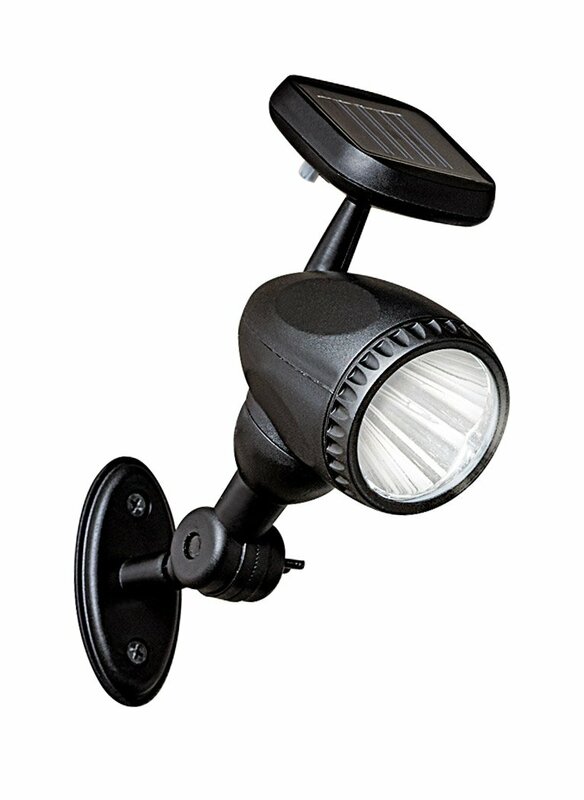 5.5" ground stake is included for landscape spotlighting. Mounting hardware included for attaching to flagpole or wall. Rechargeable solar battery included. No wiring or electricity needed. Energy Saver. LED bulbs lasts up to 100,000 hours. Fly your flag proudly everyday and night! Perfect for illuminating your flag for patriotism as well as banners for sports, colleges and more.